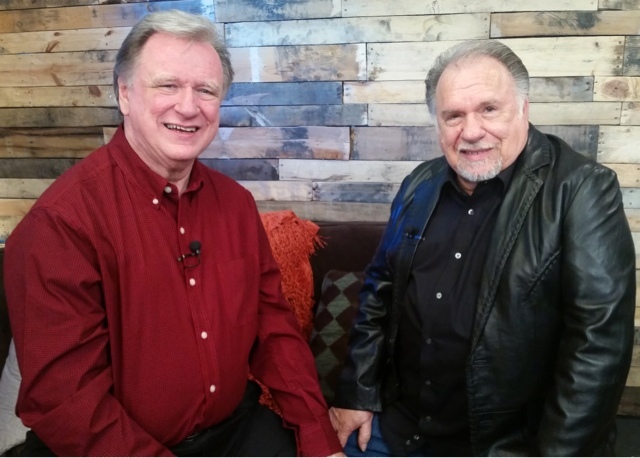 NASHVILLE, Tenn. (February 11, 2016) – Gene Watson will sit down with Tennessee Radio Hall of Fame DJ Keith Bilbrey during “Reflections” to talk about his remarkable journey from his early days playing in Texas nightclubs to becoming a legendary performer who’s still releasing new music with his 33rd studio album. “Reflections” airs on The Heartland Network Thursdays 8/7c (6 p.m. CST on WSMV 4.2 in Nashville) and Saturdays 4/3c. The series is a weekly half-hour, interview show where Bilbrey leads one-on-one insightful interviews with country music's legendary artists. Viewers can also tune in to Blue Highways TV, Sky Angel Two, The Family Channel or AMG TV to watch. Check your local listings for channels and airtimes. "Gene's stories of his musical journey are awesome. With his smooth melodic voice and stage presence it's no wonder he's entertained audiences for decades. We are proud to bring our viewers Gene's reflections," Executive Producer Jeff Moseley said. After five decades in the music business and more than 75 charting singles, Watson continues to deliver an authentic, soulful album withReal.Country.Music. The project includes a gospel rendition of “Help Me,” a song penned by Larry Gatlin and recorded by Elvis Presley. 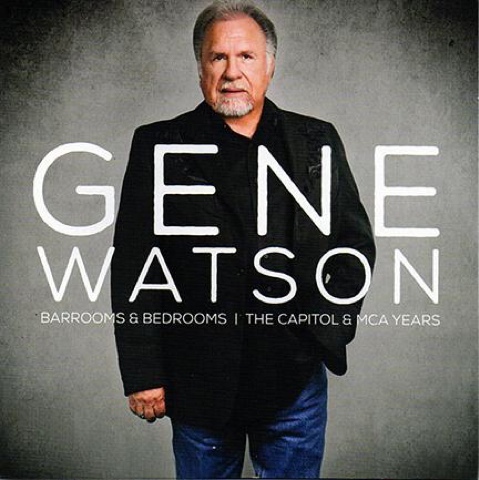 “Enough For You,” written by Kris Kristofferson, and “When A Man Can’t Get A Woman Off His Mind” a co-write by Bill Anderson and Sharon Vaughn, showcases Watson’s powerful voice and multi-octave range. The 13-track album exemplifies Watson ability to sing some of the most challenging songs with an ease that comes from pure, natural talent as well as many years performing onstage. Feb. 12 Fort Live Music- Fort Smith, Ark. Feb. 20 Margaritaville Casino- Bossier City, La. June 03 Cherokee Bluegrass Festival - Cherokee, N.C.
Oct. 01 Prairie Knights Casino- Fort Yates, S.D.